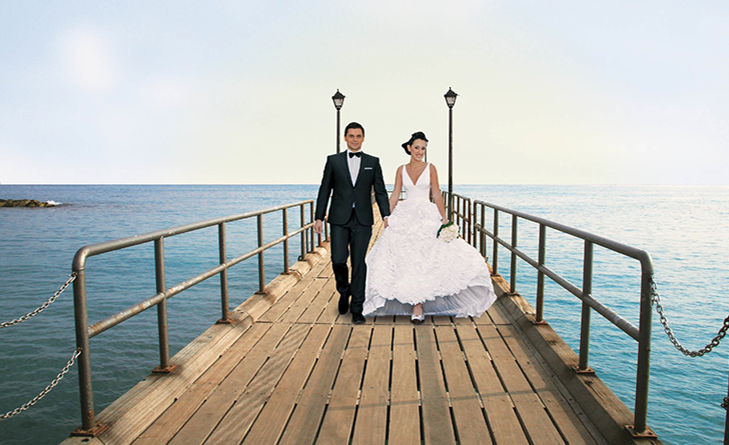 It might sound like a bit of a cliché, but when it comes to getting married in Cyprus, you really do have it all. There’s the gorgeous weather, the beach by your doorstep, cafes and restaurants galore to enjoy a special romantic tête-à-tête, and an endless selection of hotels to snuggle up with your loved one come night time. 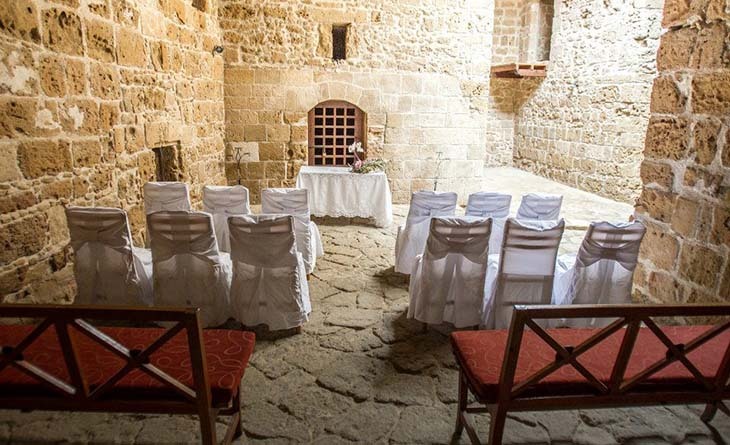 And with civil ceremonies becoming an increasingly popular phenomenon around the island (with visitors and locals alike), it seems to warrant the question of where exactly love birds can tie the knot beyond the more commonplace town halls. Fancy an ancient castle with the sea as a backdrop, or perhaps a wedding in the grounds of a quirky museum? 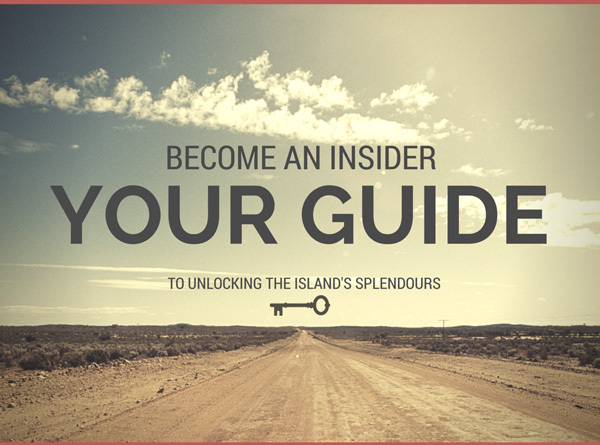 The My Cyprus Insider team have done their research, presenting a select pick of some places in each of the island’s towns to inspire you and that may just prove to be your ideal location to tie the knot! 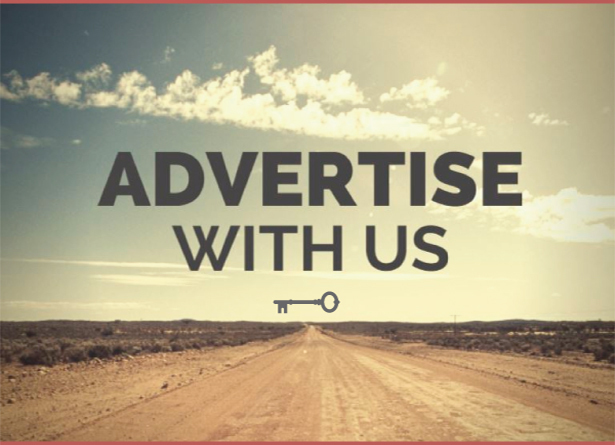 After a real wow factor? If there’s a grand spot to profess your lifelong love, it has got to be this one, oozing the sort of appeal that’s bound to make any day rather special. 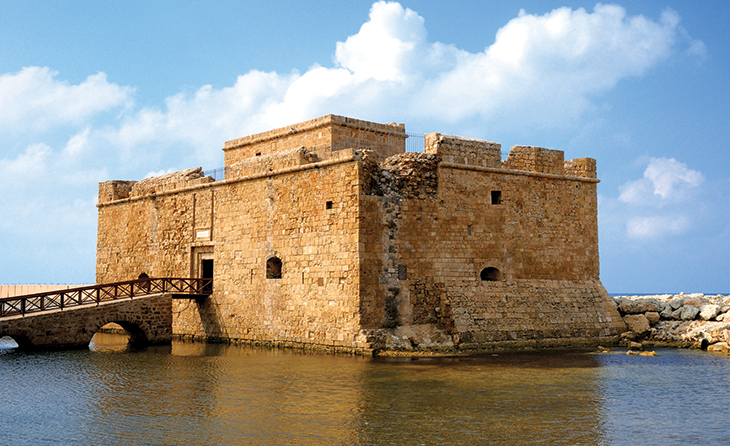 Originally built as a Byzantine fort, the Medieval Castle is connected to the harbour via an arched bridge. It was built by the Lusignans in the 13th century, dismantled by the Venetians in 1570, and rebuilt by the Ottomans after they captured the island in the 16th century. With the picturesque harbour and the brilliant blue sea forming the perfect backdrop to this imposing historical feat, it’s a real treat when the sun sets over the area. Come evening, you can enjoy the building lit up in all its glory, while surrounding harbour side cafes and restaurants provide plenty of spots to take in the view if you want to kick back with friends and family post ceremony. If you fancy a folkloric twist on your wedding day, this place built back in 1901 can be transformed into an ideal spot, with a nice outdoor area that will make you feel like you’ve stepped back in time. 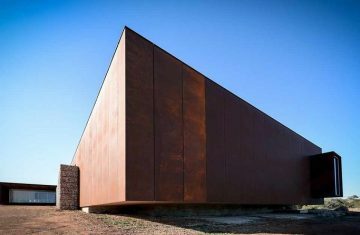 This folklore museum isn’t really about the wow factor (it’s more about simplicity) and is rather ideal for couples looking for an understated but charming affair. 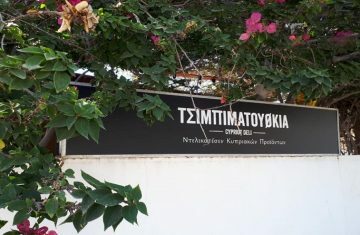 The museum opened its doors in 2007, created with the aspiration of becoming a model centre for preserving, researching and promoting Cypriot folklore tradition. While everyone at the ceremony will have the chance to take in all the tradition, if you or your guests are in the mood for theatrics, there’s a small amphitheatre on the grounds which may come in handy, even just for speeches or a bit of wild dancing. If you’re a city lover at heart and are looking for an urban setting steeped in history, then the sandstone Famagusta Gate could be right up your street. 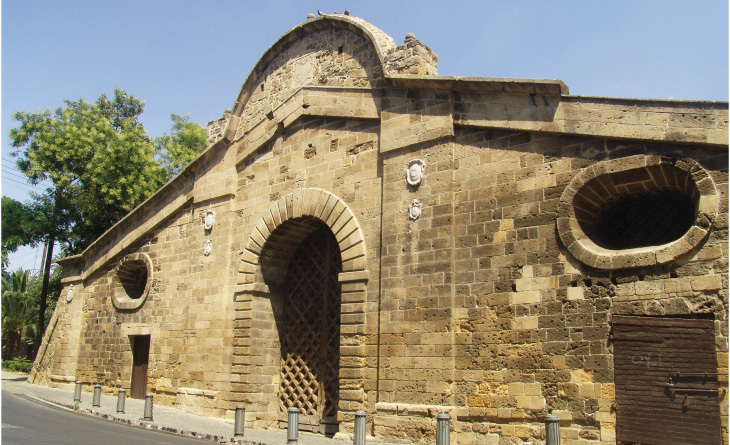 A glorious sandstone gate which once led into the old city, it stands as the largest and most imposing of the three gates of the Venetian Walls which surround the old city of Nicosia, built between 1567 and 1570 by the ruling Venetians, and designed by the famous engineer, Giulio Savorgano. After its restoration in 1981, Famagusta Gate has become a real hot spot for all sorts of cultural events, but has lately become more popular than ever for civil weddings with two gorgeous large halls that can accommodate plenty of tables when it comes to post wedding dinners, connected by a central passageway where the actual ceremony usually takes place, often transforming into a party zone come evening. 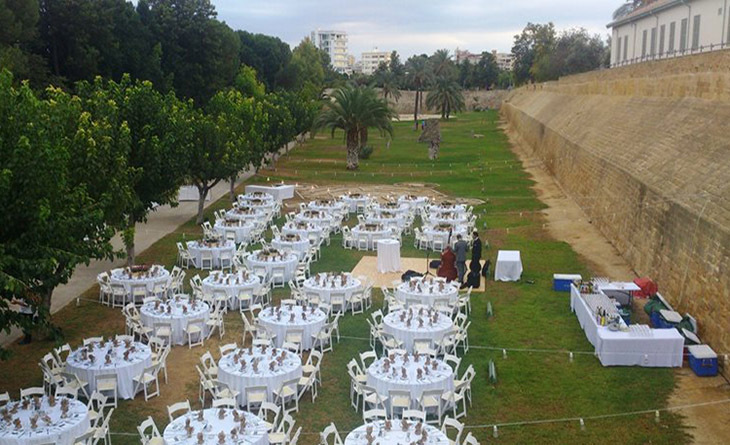 While Famagusta Gate boasts this great indoor area for a winter wedding, there’s also a lovely outdoor space that can be utilised, with tables and chairs strewn across the grass. If it’s a blissful and mesmerising sunset view you’re after, then you don’t want to miss what’s often tooted as one of the most magical sunsets in the Med as you wed your loved one. 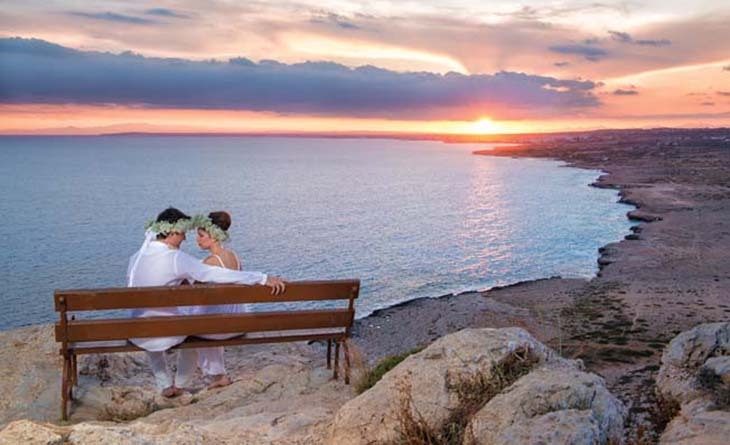 To put it simply, Cape Greco really will give you the wedding that dreams are made of. 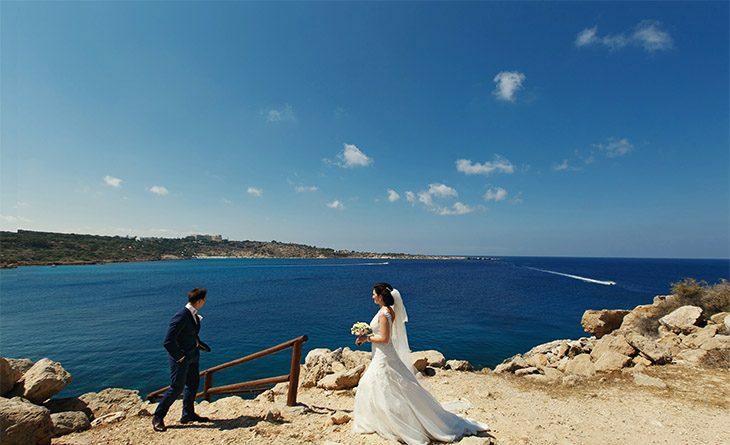 Recently designated by the Ayia Napa Municipality as an official spot for weddings, it’s an idyllic setting if ever there was one. With rugged cliffs overlooking turquoise waters and benches along the way to gaze out at the spectacular view with your other half as you celebrate your love, the entire rocky headland on the island’s south-eastern coast is blissfully peaceful. Head here in the spring for a gorgeous setting, or even in the autumn for a wedding sans any crowds. 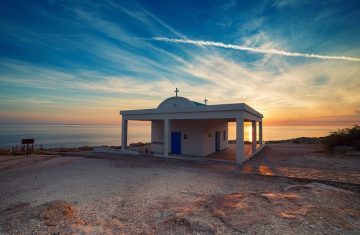 Designated as a National Forest Park, the Cape Greco area offers some great photo opportunities if you choose to wed here, with some couples even choosing to visit the place specifically for pretty pictures even if they have married somewhere else on previous days. If your idea of wedding bliss is being right on the sea, then the Enaerios pier should really get you excited. As you say your vows with views of endless blue, this place has become a really popular choice of late. The Limassol municipality offers various options to make your day as romantic as possible, whether you want to walk through a flower adorned arch, go all out with candles dotted all the way down the pier as the sun goes down, or hire a live band to add to the ambiance as you say I do, the choice is yours. What’s great about this place is that although it’s usually rather peaceful when you wed on the far end of the pier, you’re also smack bang in the centre of buzzing Limassol town once you’re back on dry land, with just about everything that you could wish for nearby. Want to celebrate your love in a glamorous hotel for the night after you’ve exchanged your vows? There are countless to choose from. Keen on moving on from the pier to revel in a grand celebration at a top class restaurant or swish venue? You’ll be spoilt for choice!